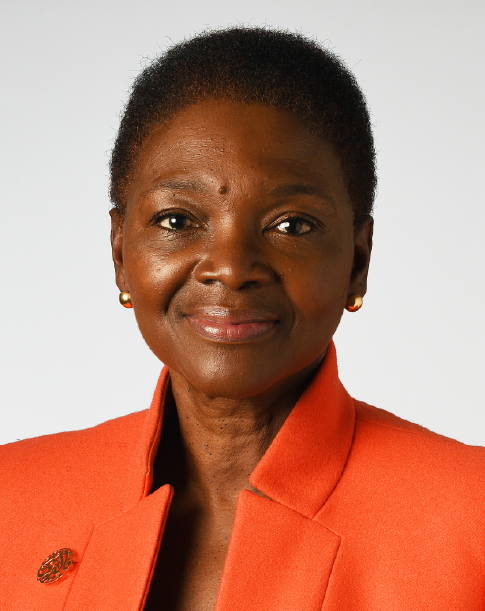 Join Baroness Amos as she shares her lessons in leadership learned from decades of experience working in Government and with Governments and insights from her roles in the UN and within Higher Education. The event will take place at 11.00am on Saturday 13 April 2019. The venue is the River Room, Asian Civilisations Museum,1 Empress Pl, Singapore 179555. Light refreshments and networking will follow the conclusion of the talk. Please note: All registrations are subject to availability. We reserve the right to limit and/or refuse registration without assigning any reason. We will confirm all valid registrations with a reminder email. If you do not receive a reminder email but have a valid registration please email us at education@britishcouncil.org.sg for confirmation before arriving at the venue. Valerie joined as Director of SOAS University of London in September 2015. From 2010, she served as Undersecretary General for Humanitarian Affairs and Emergency Relief Coordinator at the UN. She served in a number of roles in the public sector including in local government and as Chief Executive of the Equal Opportunities Commission. Valerie was an adviser to the Mandela Government on leadership, change, management and strategy issues between 1994 and 1998. She was appointed a Labour Life Peer in 1997 and became a member of the Government in 1998. She was a Foreign Office Minister, Secretary of State for International Development, Leader of the House of Lords and Lord President of the Council. She also served as UK High Commissioner to Australia before joining the UN. In June 2016, she was made a Companion of Honour in the Queen’s Birthday Honours list.